TADAHHH!!! 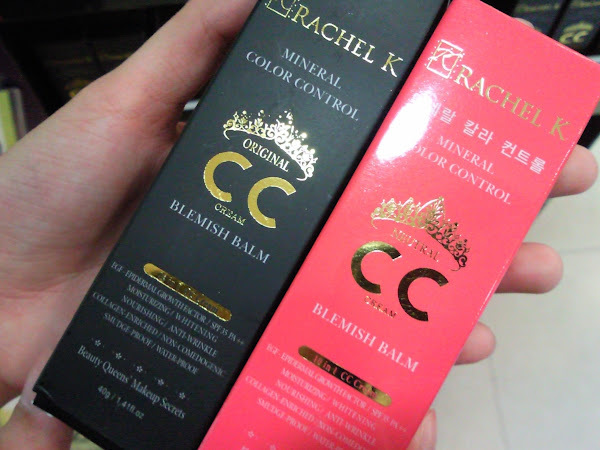 Rachel K Cosmetics's Mineral Color Control (CC) Belmish Balm in new clothes!!! 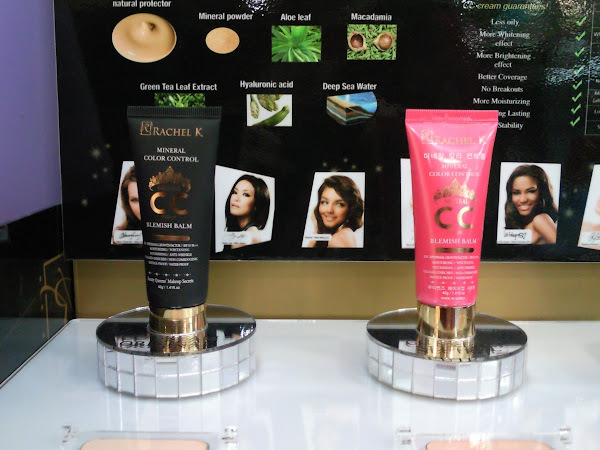 I'm not sure if the formula has been changed, but the CC cream now comes in a smaller (1.41 fl.oz. vs. 1.70 fl.oz.) and cheaper ($29.90 vs. $35) tube. There were 3 shades available previously; the original one, Neutral and Sunkissed. 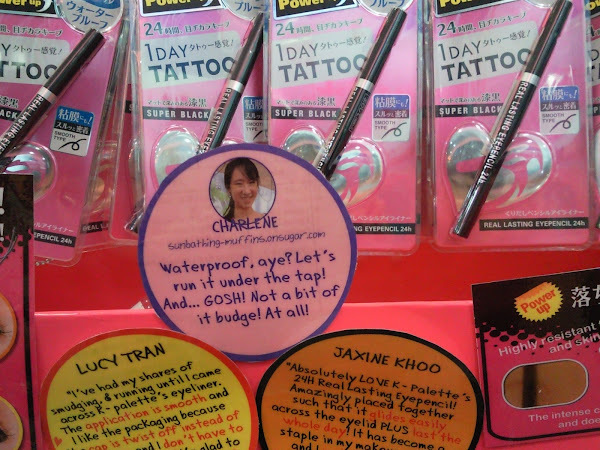 But I only spotted the original one in black and the Neutral one in hot pink.